All Games will be at Utica College this year! 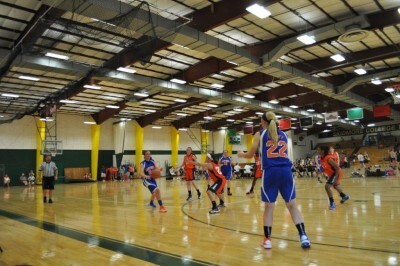 The Utica Lady Knicks girls basketball program was formed 9 years ago under the auspices of the Amateur Athletic Union (AAU) is one of the largest, not for profit, volunteer, multi-sports organizations in the United States. AAU is dedicated exclusively to the promotion and development of amateur sports and physical fitness programs. 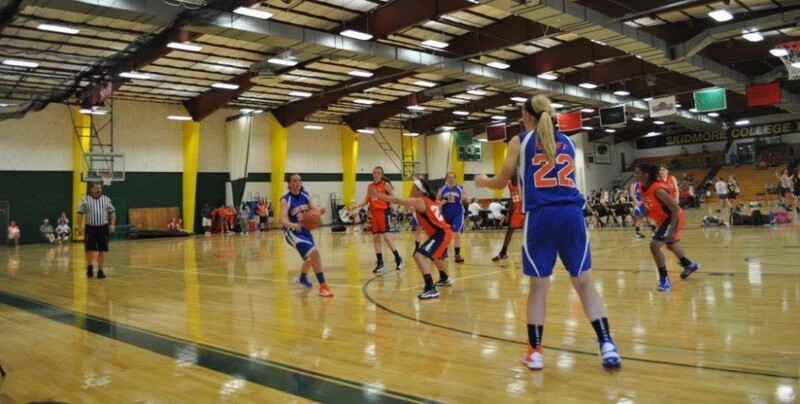 The purpose of the AAU Girls basketball program is to initialize, simulate and improve opportunities for amateur girls competition at both the local and national level. Such competition promotes and develops leadership, sportsmanship, educational opportunities and athletic excellence. 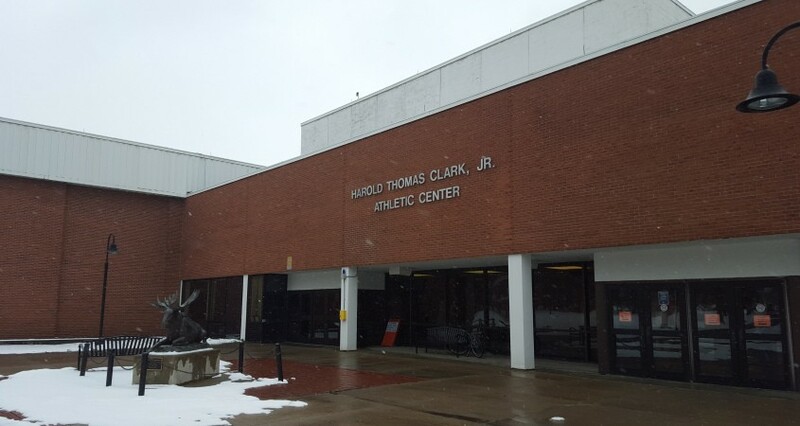 Our 2019 tournament is scheduled and booked exclusively at Utica College.